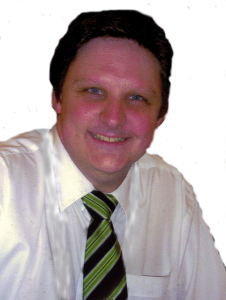 GoQuit4Life is a private Hypnosis and Advanced NLP practice that operates in the Kalamunda and Hills Area of Perth, WA. GoQuit4Life is lead by Quit Specialist Aaron Stirk. Aaron is a lover of life and enjoys helping people improve their lives and be happier and healthier for it. We are a part of a network of leading specialists using the most effective process available today to quit smoking in just 60 minutes…. with an astonishing success rate of 95.6%. This is a proven system that has worked for thousands of clients. 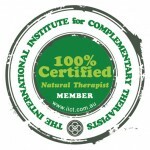 Aaron is a Member of the International Institute for Complementary Therapists. Please have a look around as it will answer some of the most commonly asked questions about the Quit Cigarettes In 60 Minutes System. Alternatively, if you are within Australia you can call 1300-497-468 during business hours Perth, West Australian time.